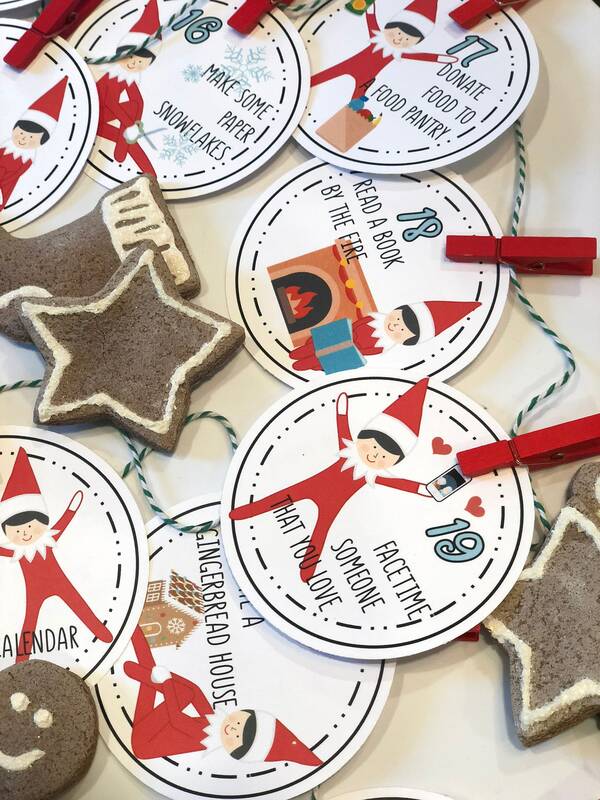 The elf will help you count the days to Christmas! 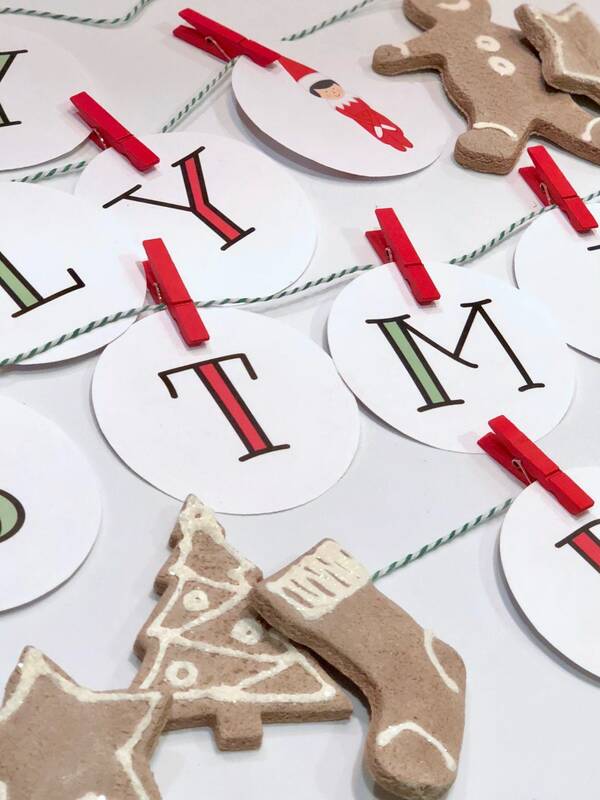 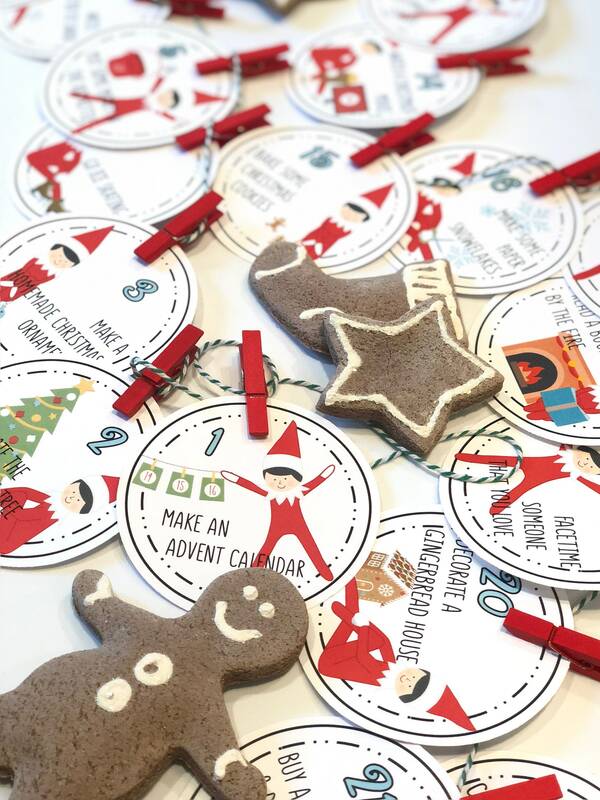 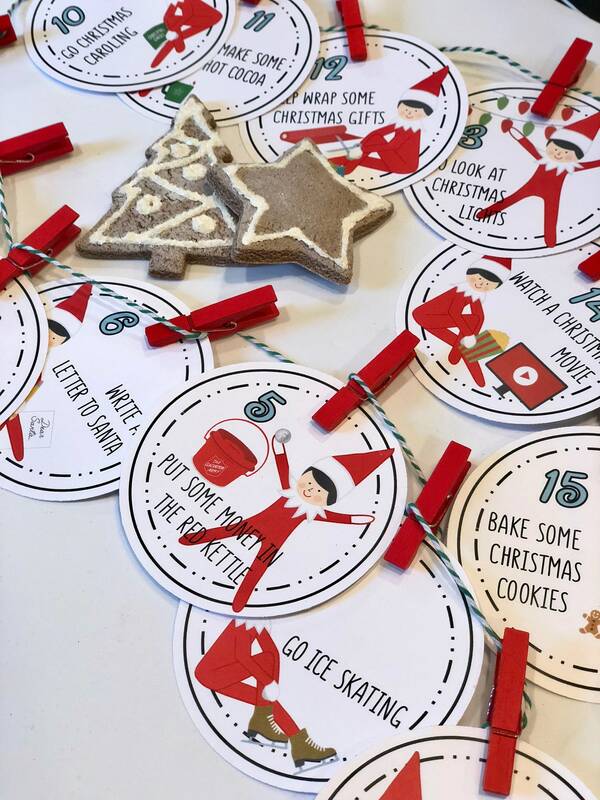 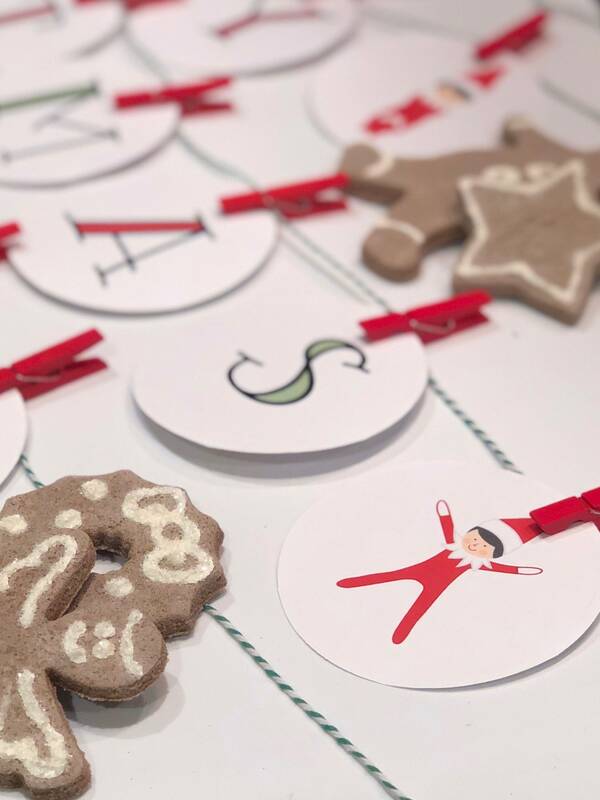 This set of 3" circles have the elf on one side with a fun activity to celebrate the days. 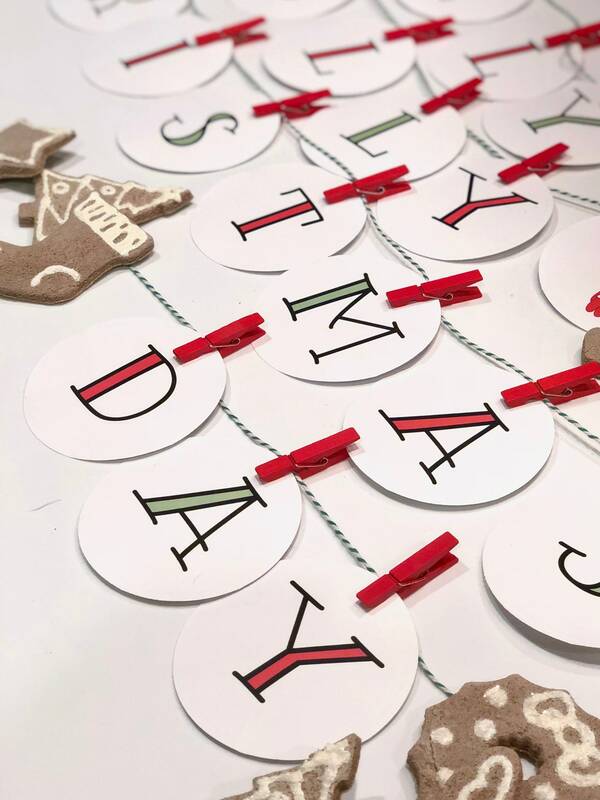 As the days progress, turn each piece over and the back will spell "Holly Jolly Christmas Day" when all twenty-five are turned. 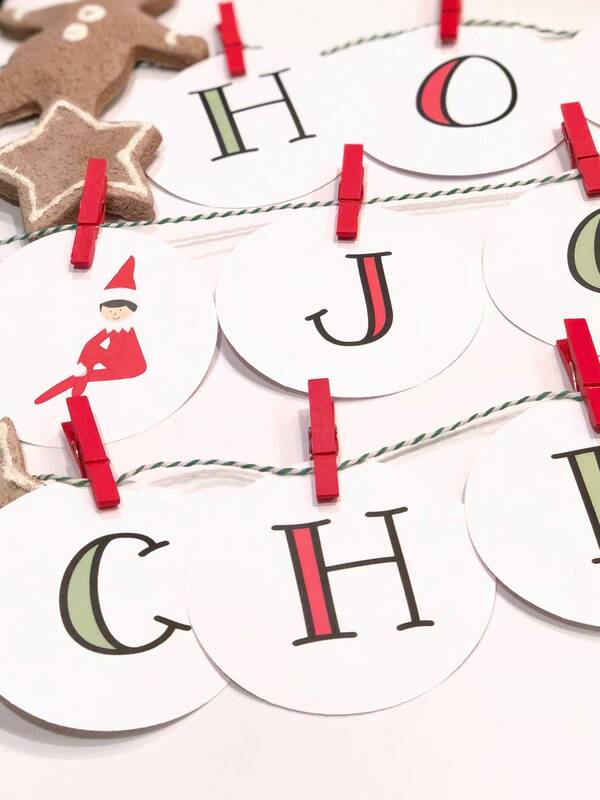 There are also twenty-five clothespins and four yards of twine included.